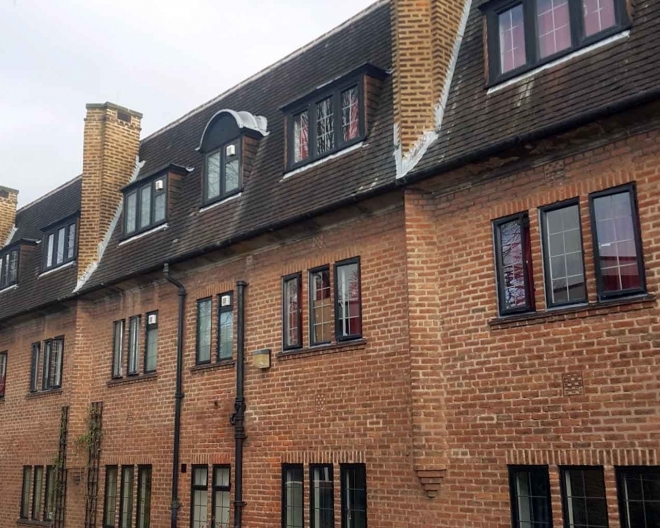 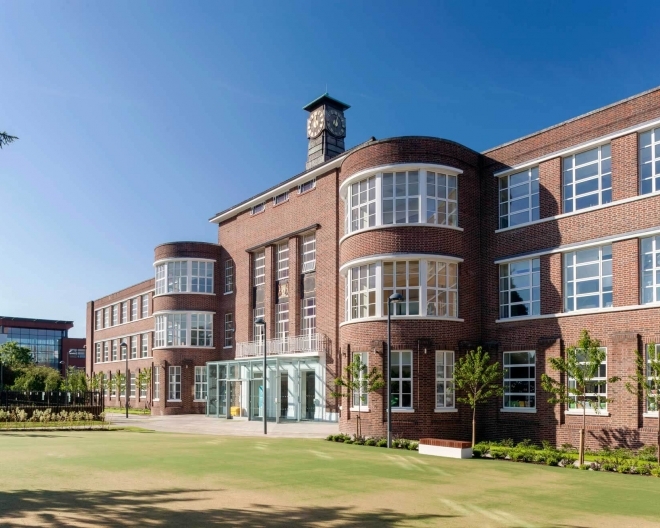 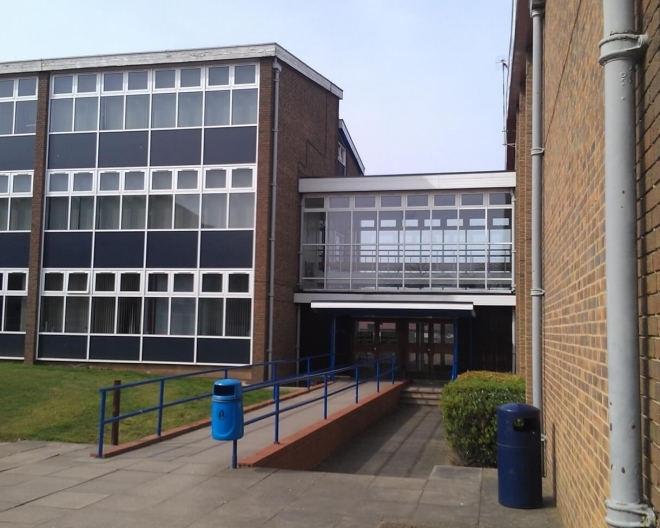 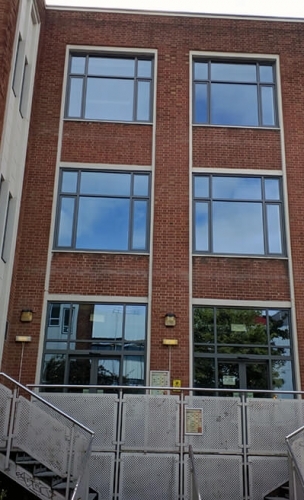 The proposed product was the Heritage window system as it proved aesthetically suitable and fit for purpose as a replacement for the existing steel windows. 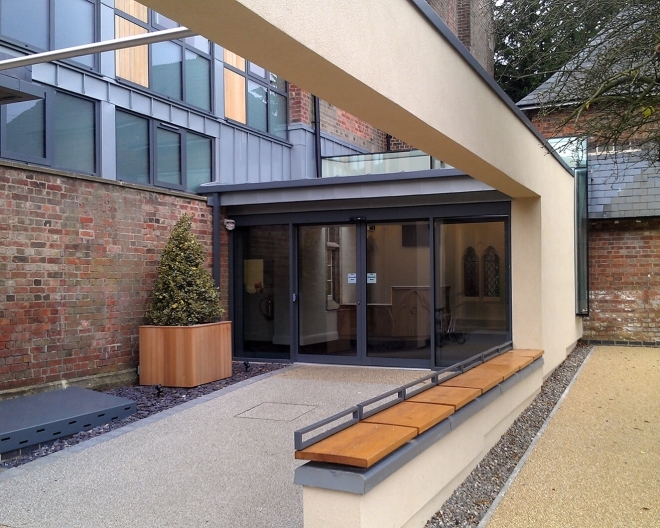 The slim lines, the polyamide thermal break in the extrusion and the ability to be glazed with sealed units, enabled the system to meet the required thermal ratings proving a winning formula. 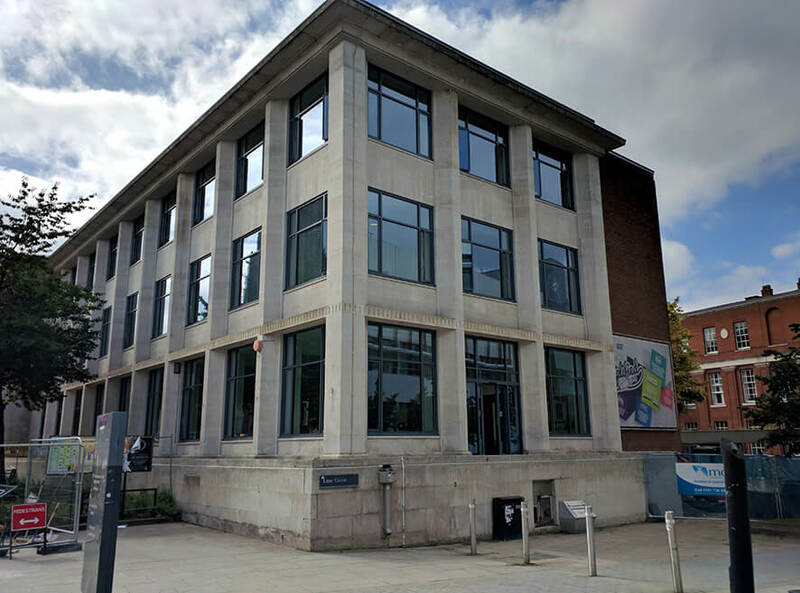 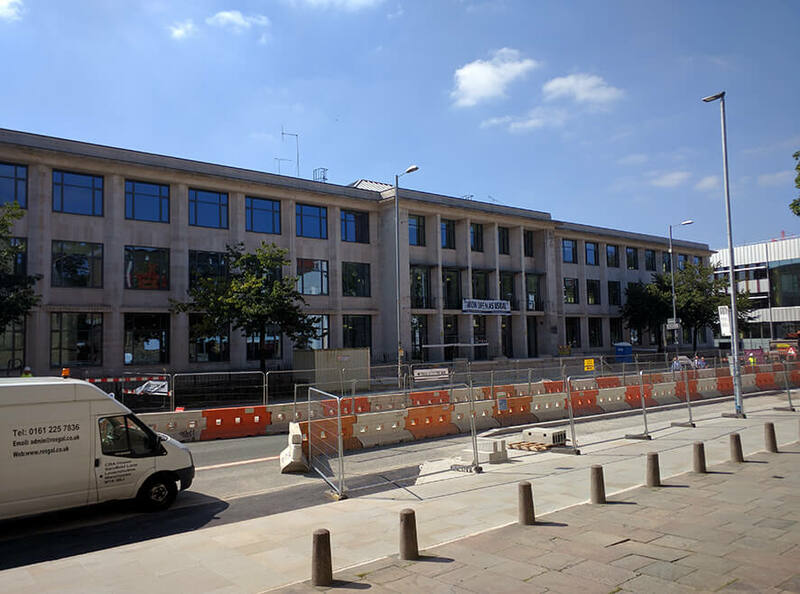 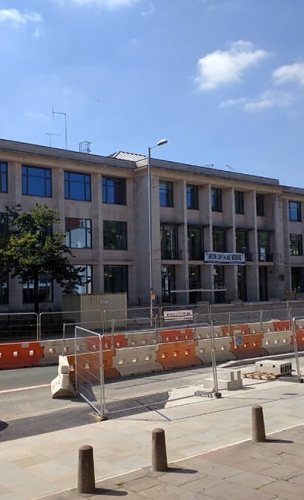 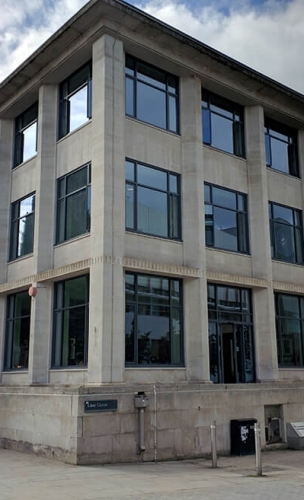 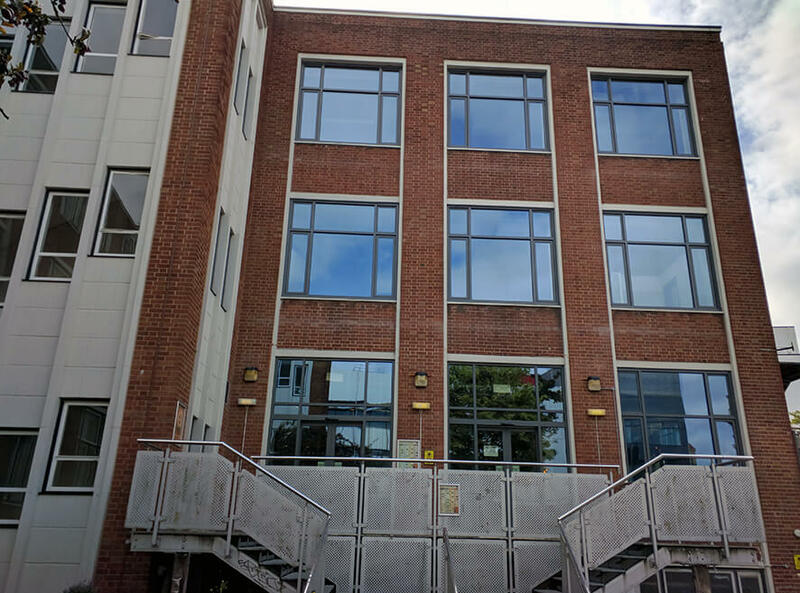 For this phase of work Dotcom Glazing Ltd, acted as main contractor, and our performance proved so successful that we were invited to undertake Phase 2 as the glazing sub-contractor to Main Contractor.